HomeDrone newsA Pilotless Sky Taxi: Is It Real? A Pilotless Sky Taxi: Is It Real? Do you want to take a ride in a sky taxi? Very soon, this technology will be real. These days, lots of tech companies are competing with the aim to create the first viable passenger-carrying taxi. It can be either manned or pilotless. Nevertheless, right now we can’t predict when such clever copters will be operating. 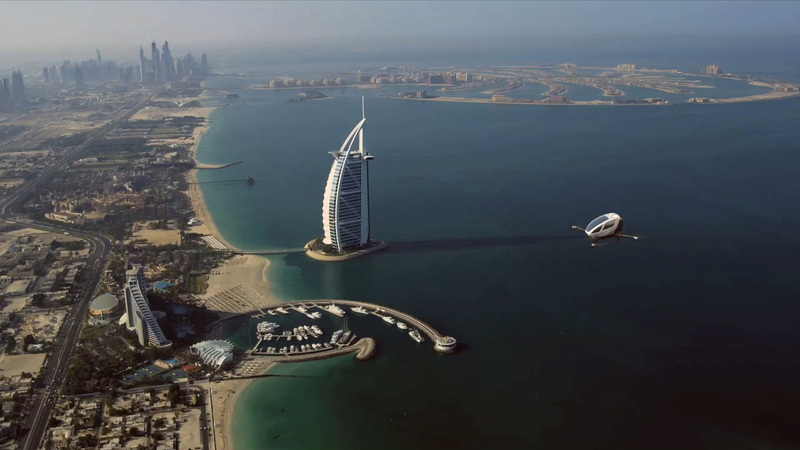 Dubai is the city of futuristic technologies. For that reason, this metropolis is going to be the first to put special drone taxis in the air. 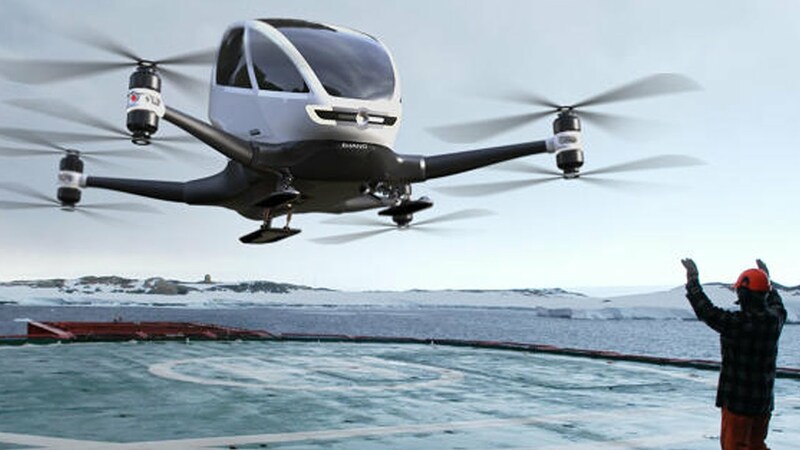 It stands to mention that in June 2017, the Roads and Transport Authority signed a contract with Volocopter (a German start-up) with the aim to test pilotless air taxis. They are going to complete the testing to the end of this year. To develop this project, they received around $30 million to turn it into reality. They should develop the 18-rotor aircraft which will be able to carry two passengers simultaneously. According to their promises, the aircraft will have around 30 minutes of flight time. Its average speed will be around 100 km/h. Besides, it will be endowed with 9 independent battery systems that guarantee the safe flights (emergency parachute won’t be required). Except for the development of this project, Dubai RTA also collaborated with China’s Ehang. 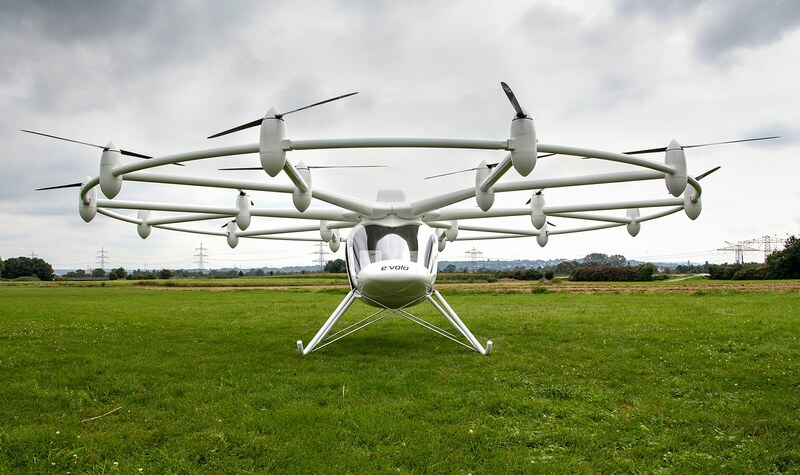 They tested a well-known project developed by this company – a single passenger Ehang 184. This aircraft can land automatically in case of any errors. Besides, it is easy to control it via a simple control panel. Except for the above-mentioned projects, there are several others. Drone technology is really popular these days and gradually it is transforming into something bigger than just drones. People buy drones not only for making photos but for lots of other purposes as well. The detailed information about the purposes of the drone use is published in this article. Uber together with Nasa chief technologist Mark Moore developed one more project – Elevate. They call it to be a future of on-demand urban air transportation. 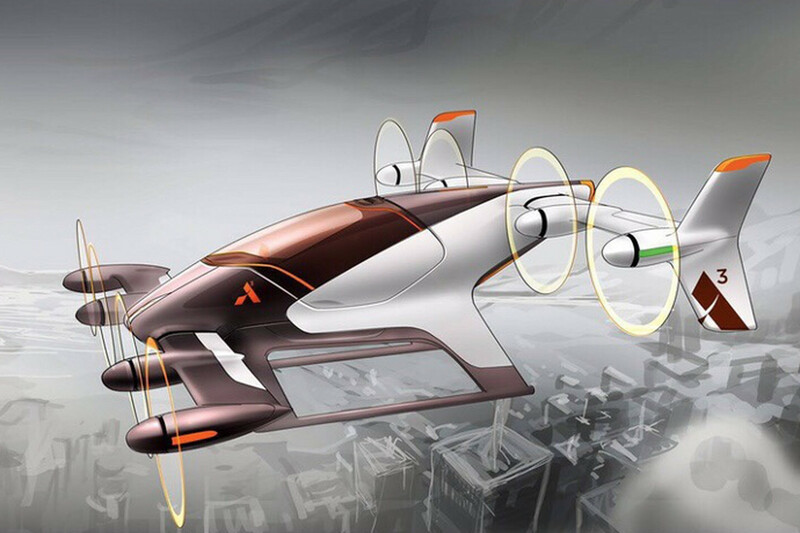 Airbus, a well-know aircraft manufacturer, developed their own project – Vahana. This is a prototype air taxi, which will soon be testing. Probably in a couple of years it will be working. The prime objective of all these companies is to search for the new opportunities in the air. The traffic on the ground is too clogged. This is the problem of major concern for lots of world metropolises. Ehang can carry only one passenger, Volocopter – two passengers. The City Airbus will be able to carry six passengers. The UAVs will be endowed with the horizontal rotor technology, which allows for vertical take off and landing. Carbon fiber material allows reducing their weight. Will Sky Taxis Be Affordable? Of course, before all these UAVs hit the market, it is necessary to calculate whether they will be affordable. Besides, it is also necessary to calculate how long all these devices will be able to stay in the sky. Right now, a popular Chinese drone, Ehang can fly no more than 23 minutes. Nevertheless, FAA demands the bigger flight time, because 20 minutes aren’t enough for carrying passengers. Besides, rapid recharging capabilities also should be developed. One more solution was offered by Tim Robinson, editor of the Royal Aeronautical Society’s magazine, Aerospace. He offers to use a two part drone. The aircraft will have two batteries that will be stored in a detachable base. This feature allows pilots to swap quickly between the flights. In case the battery level reaches a critical point, the drone will land automatically. One more challenge is managing the airspace with the aim to avoid collisions. In sober fact, each city has special air corridors, created for helicopters. Nevertheless, to enter these corridors, you need to get permission. On that score, Nasa’s NTX research center is working on a project which will allow to fly in these corridors without voice interactions. Another significant problem is regulation. Of course, commercial drones can easily take off, fly and land on their own. Yet still, regulations authorities of various countries can’t allow them to fly without pilots. Today, the world isn’t ready to this. Mr. Moore from Uber confessed that their project will be endowed with the autonomous capability till the end of 2023. Besides, during the first 5-10 years, they will be piloted by humans. Such measures are necessary because they need to gather the additional information in order to persuade the authorities that these methods are safe. As for Dubai, it is worth noting that this city goes ahead because they promise that by 2030, 25 % of all transportation methods will be autonomous.